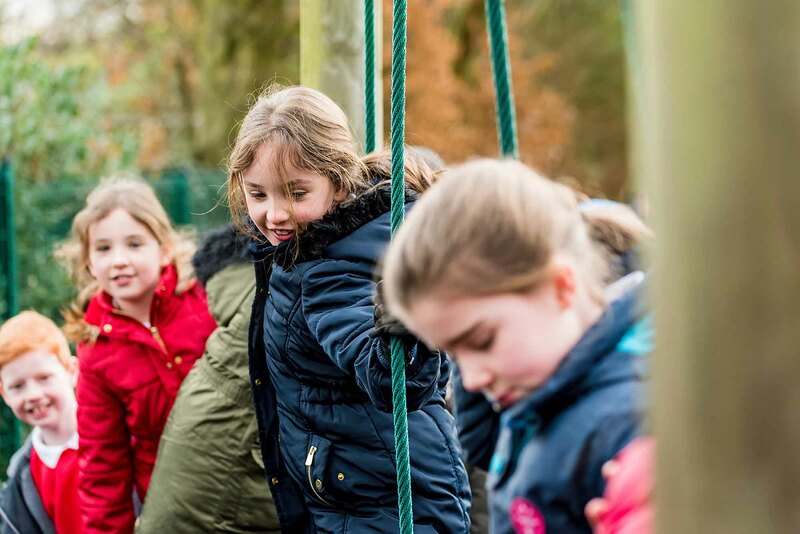 Birches First School is committed to protect and safeguard the welfare of all of the children in its care and expects all staff and volunteers to share this commitment. As a school we educate children about managing risks and improving their resilience through the curriculum in a variety of ways. 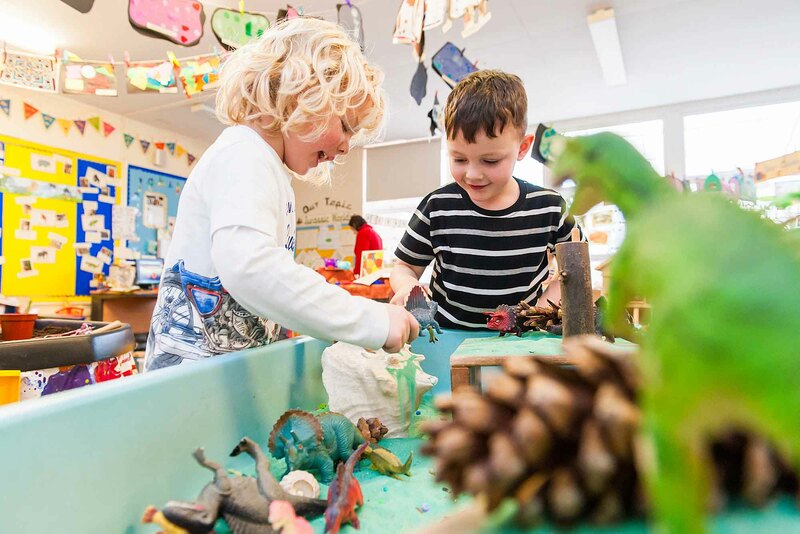 The school has a statutory duty to safeguard and promote the welfare of children and is actively involved in protecting children by early identification of children who may be vulnerable or at risk of harm. Through regular training and support our staff are well equipped to deal with any safeguarding or child protection issues. 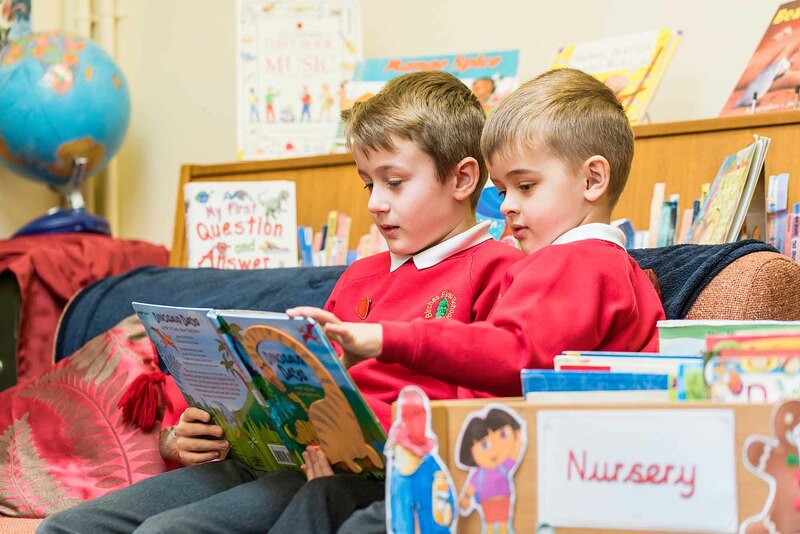 When employing new staff we not only apply all the relevant stringent checks, we also strive to ensure that new staff share our ethos and values to keep our children safe and happy. Birches First School is a safe environment for children and is committed to managing any situation where there are child welfare concerns. This means that we have a Safeguarding Policy in place, which is available on our school website. Click here to view our full Safeguarding Policy. Click here to view the Department for Education document ‘Keeping Children Safe in Education for Schools and Colleges’.